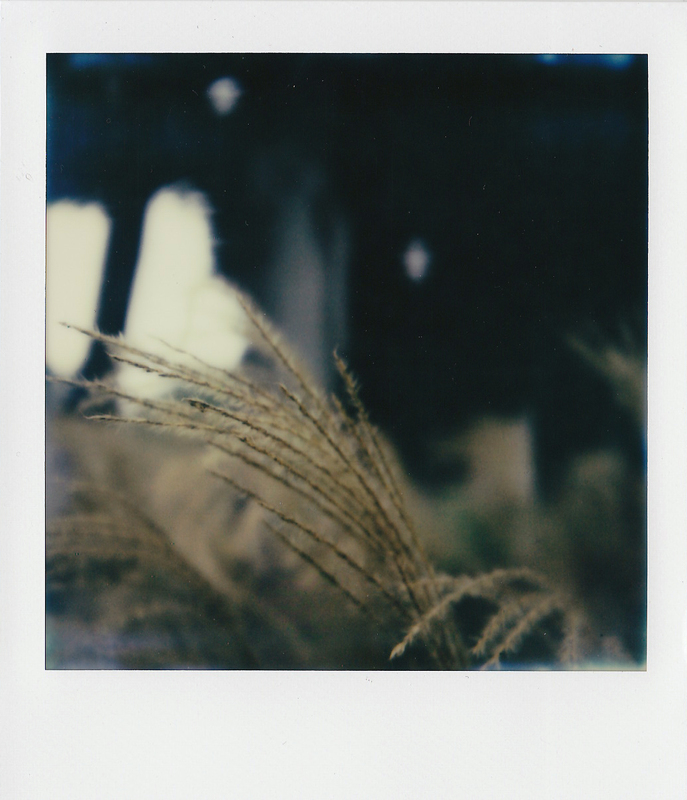 Lately I’ve been taking my Polaroid SLR680 to work so I can shoot photos on my lunch break, a time I usually reserve for reading. It’s not easy either – it’s bulky and noisy and when I pull it out of my bag, people are like, that’s a camera? You can’t hide with a 30-year-old folding camera right in your face. I even have a fancy iPhone now, and I can’t bring myself to use the camera in full force quite yet. There are some days I get caught up in work, some days I don’t want to trek outside. But unlike writing, where I can sit and stare at the screen for hours (procrastinating by watching movies or snooping on Facebook), photography forces me to interact with the outside world, making me feel less alone.